Experience high performance driving in a tires designed to handle the weight of an SUV. Active CornerGrip Technology and an advanced racing compound help to maximise grip and tracking, so that you can enjoy the drive. 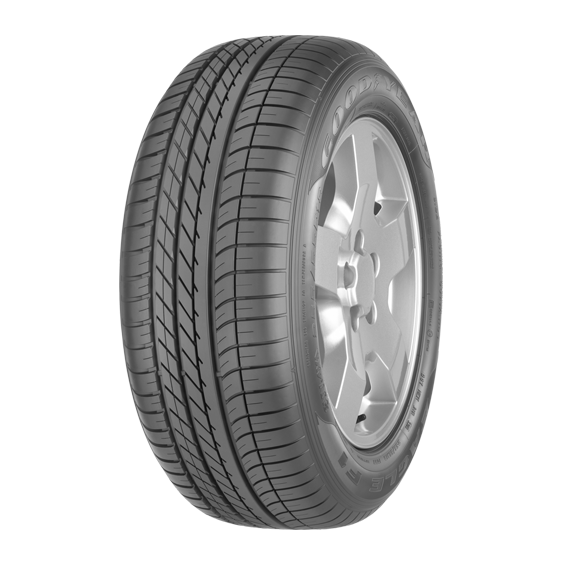 The tread optimises contact with the road surface, for improved handling on wet roads. The asymmetric design features an open tread zone to channel water and prevent aquaplaning. Benefit from enhanced control around corners, thanks to Active CornerGrip Technology. Pressure is evenly distributed when cornering at speed, maximising road contact when you need it most. 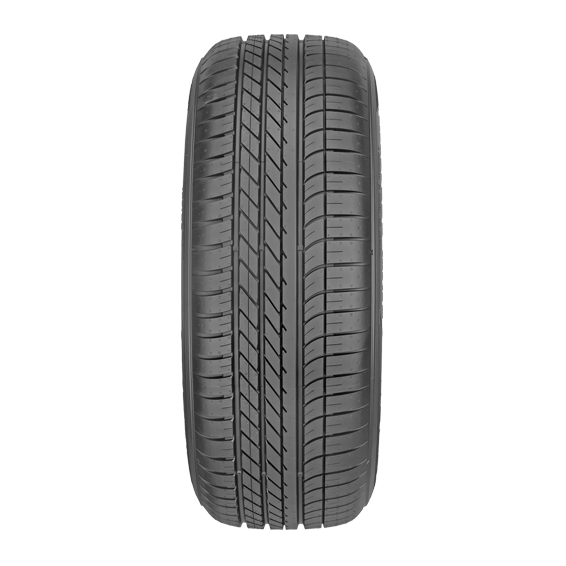 The tread pattern is designed to reduce noise for quieter, more comfortable driving.